New Opening Thai restaurant or Thai spa require several works to do on decoration. 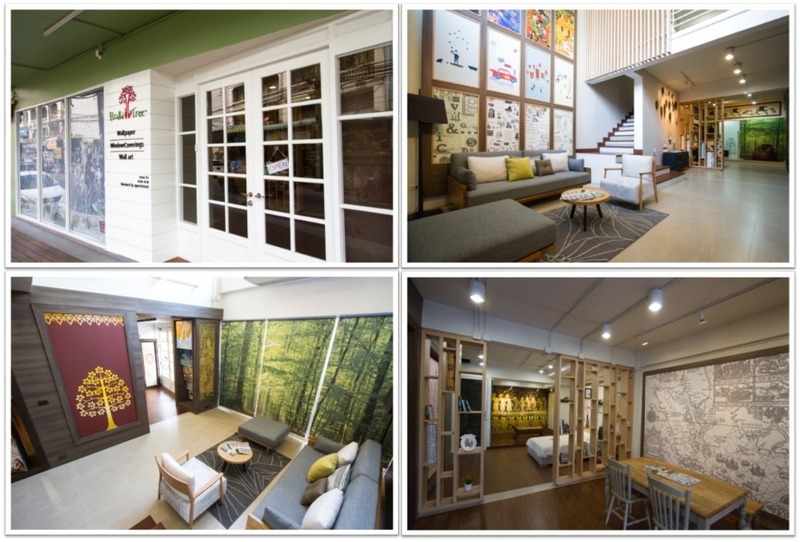 From floor to ceiling and all elements from tea spoon to toilet signage and many mores. Feeling tired? and it's also challenge to control theme design by your own if you are not designer or hire interior designer for the projects. Is it better to get one who can support and supply you in wide range of interior printing service such as, wallcoverings, wall sticker, window film, curtain, roller blind, shop signage, toilet signage, menu folder, placemat, napkin, staff uniform, table cloth, cushion, upholstery, etc. 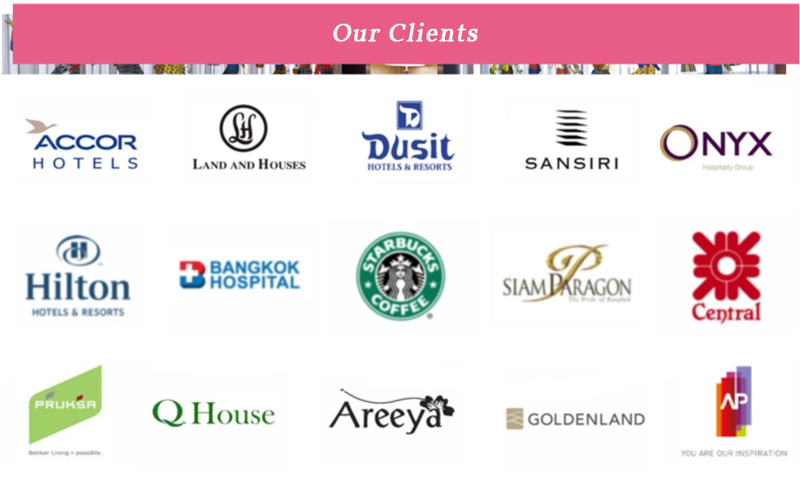 To order all in one place that mean you can relief and less hectic to hop around many places and get mix up pin theme design control for new shop. 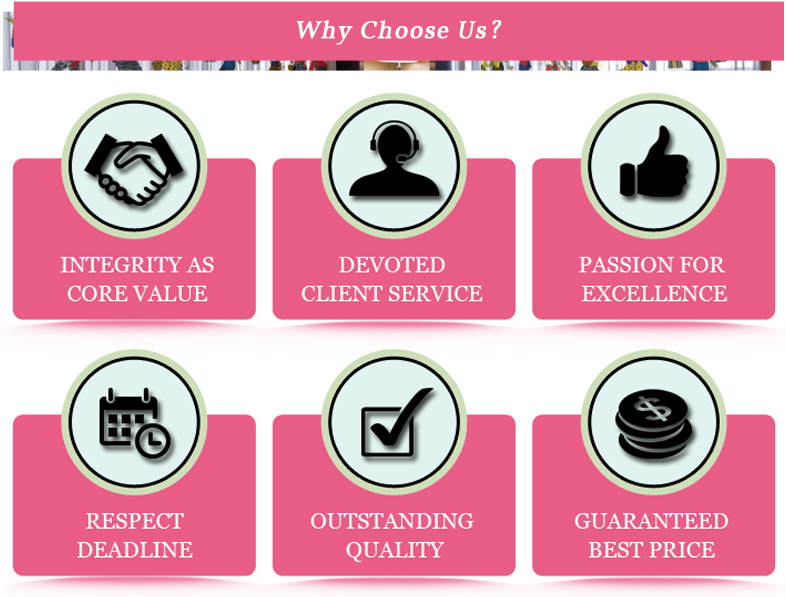 You can have design professional to help you on these things. Not stress on new shop decoration preparing, you can get synchronise design from small element to big element and have time to focus on the other details of key business either food taste or massage quality. You will get new shop decoration perfectly fit to your prefer theme design and bring best customers' experience for bright revenue immediately. Drop us the email and we start from here. Each material is entitled to serve you with multi-functional qualities; washable, flame retardant, abrasive, non heavy metal materials, not release toxic after installation, over 5-year long lasting color and many more. It’s “the” alternative wallpaper beyond frontier. Copyright © 2019. 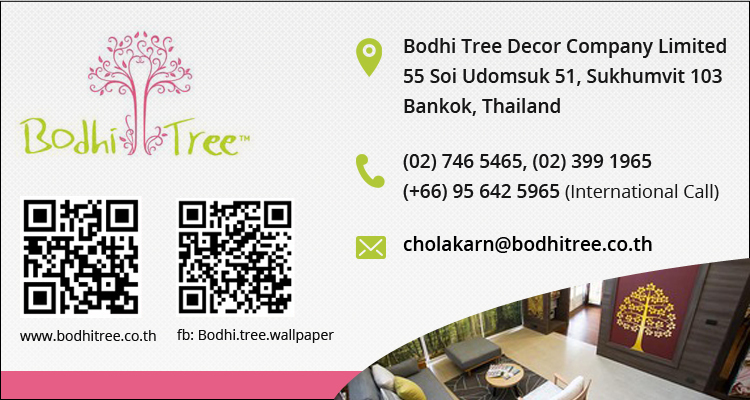 BODHI TREE DECOR COMPANY LIMITED. All Rights Reserved.